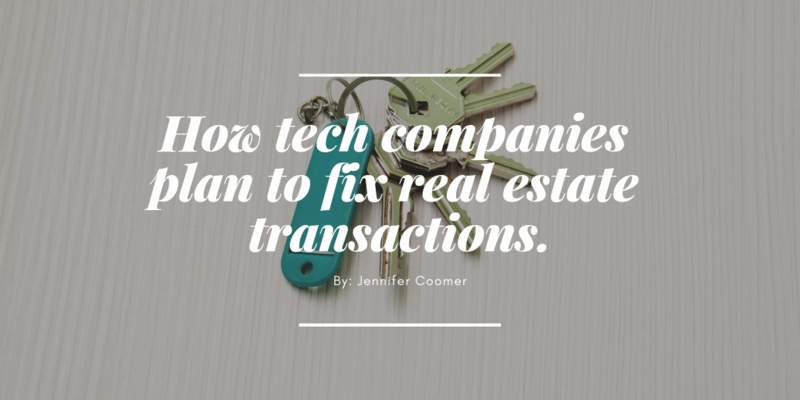 Article: The real estate transaction is broken. Tech companies want to fix it. Buying and selling a home can pose daunting hurdles, but tech companies are finding new ways to solve this. Companies such as Opendoor and Offerpad are using algorithm based technologies to shape and change real estate.